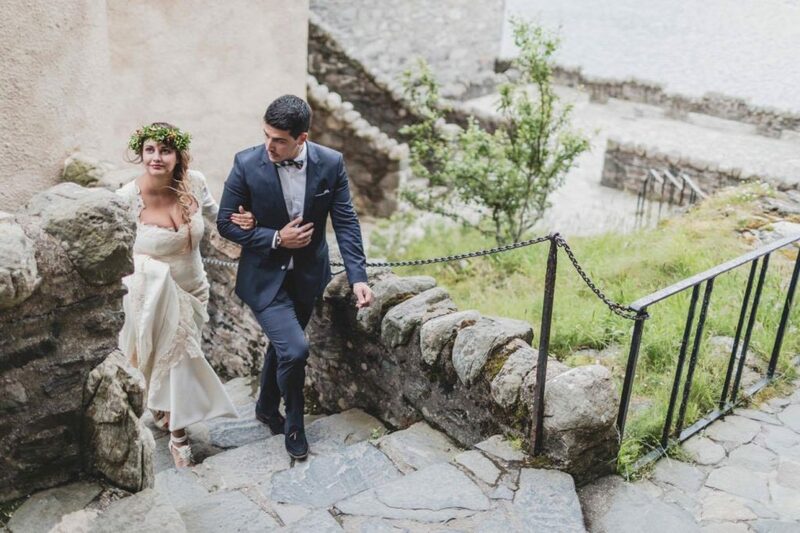 There are plenty of outstanding venues and locations to choose for a Wedding in Spain, but Christian & Ruth flew over with their nearest & dearest to tie the knot at Eilean Donan Castle! 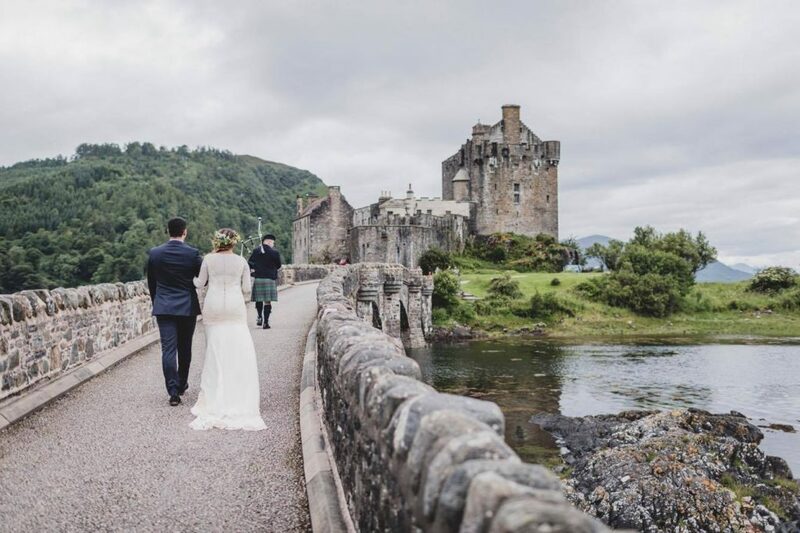 #1 Eilean Donan Castle – Couples from all over the World choose this unique and remarkable venue for their wedding and it’s easy to see why! 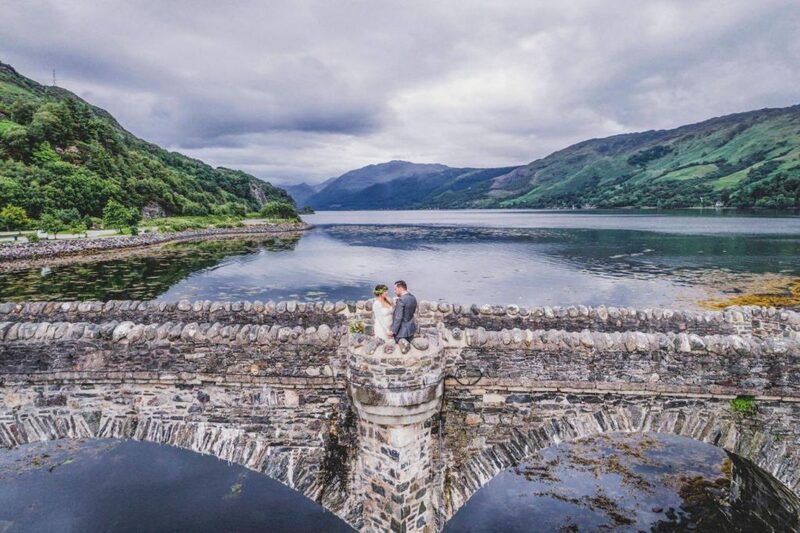 As a location it is stunning, but as a wedding venue, absolutely spectacular…..
#2 Loch Coruisk – A truly breathtaking location where you will be captivated by its beauty and the famous peaks surrounding it. 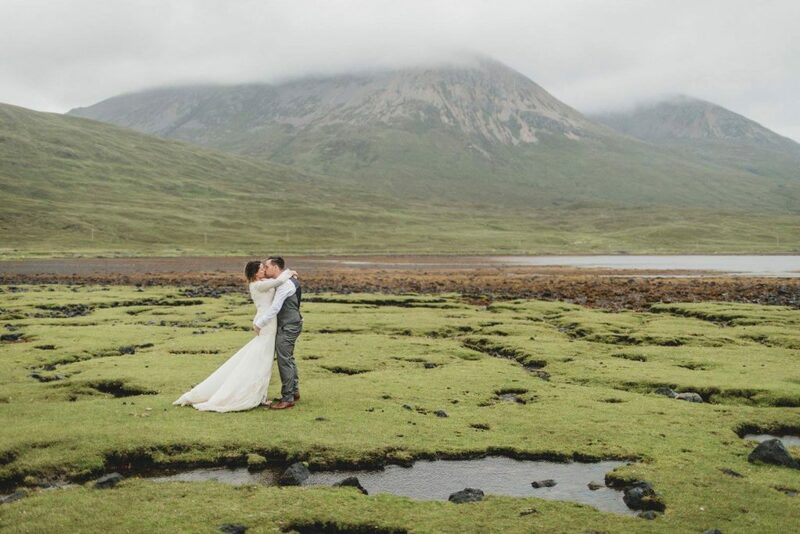 Loch Coruisk is a fresh water loch that sits at the foot of the Black Cuillin on the Isle of Skye, and the fact it is only accessible either by boat or foot, makes for even more of a romantic fairytale! #3 Eilean Iarmain – This lovely quaint hotel can be found in the Sleat area of the Isle of Skye, it boasts it’s own whisky distillery, pier and a 2 AA Rosette restaurant. 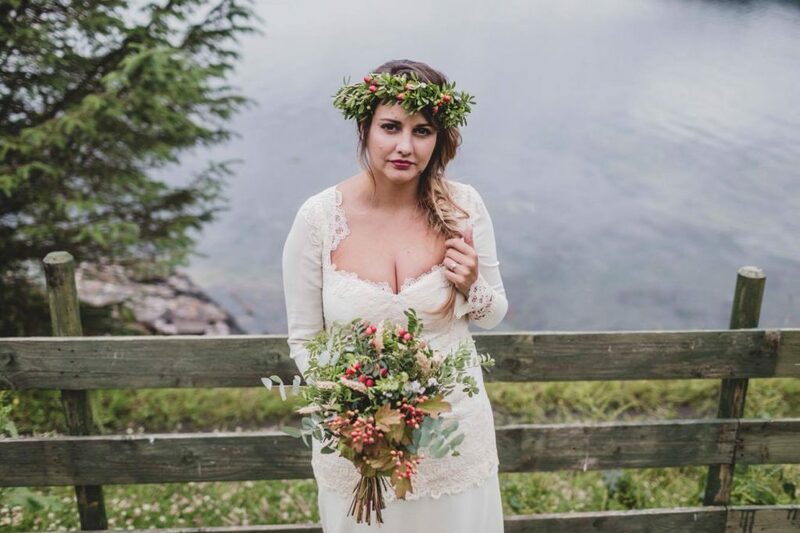 The sheer perfection of the setting, provides an ideal backdrop to create a truly unique wedding experience for you and your guests. #4 Dunvegan Castle – Built on a rocky outcrop on the shores of Loch Dunvegan once entirely surrounded by the sea, Dunvegan is the oldest continuously inhabited castle in Scotland and has been the ancestral home of the Chiefs of Clan MacLeod for 800 years. 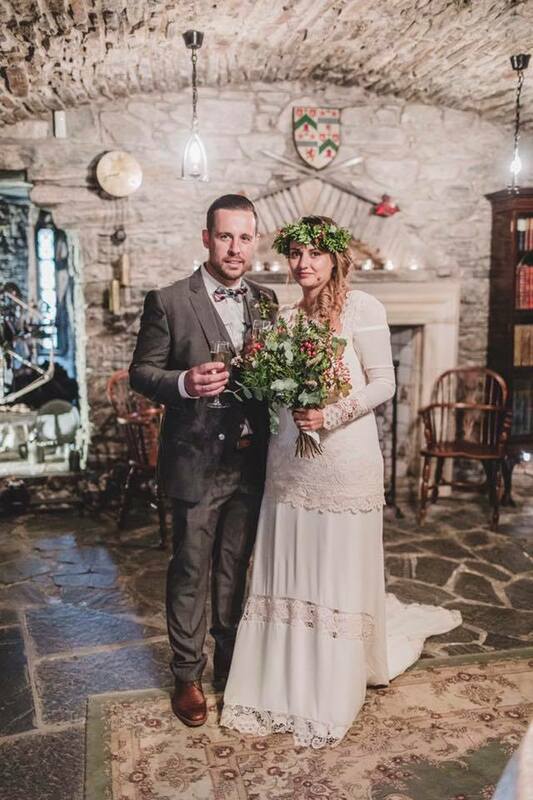 A location steeped in history with wonderful gardens for wedding photographs and making memories! #5 Camusdarach Beach- I have cheated a little bit here as Camusdarach Beach falls outwith Skye & Lochalsh, but I just couldn’t leave it out – accessible by ferry from Skye over to Mallaig and then only a short drive to Camusdarach Beach – a beautiful, secluded spot with views over to Skye and miles of glorious white sands. There are beaches on Skye that are beautiful too including Ashaig, Torrin and Coral Beaches. #6 Fairy Glen & The Quiraing– The Fairy Glen and Quiraing are both unique and unusual landscapes, geological wonders on the Isle of Skye. 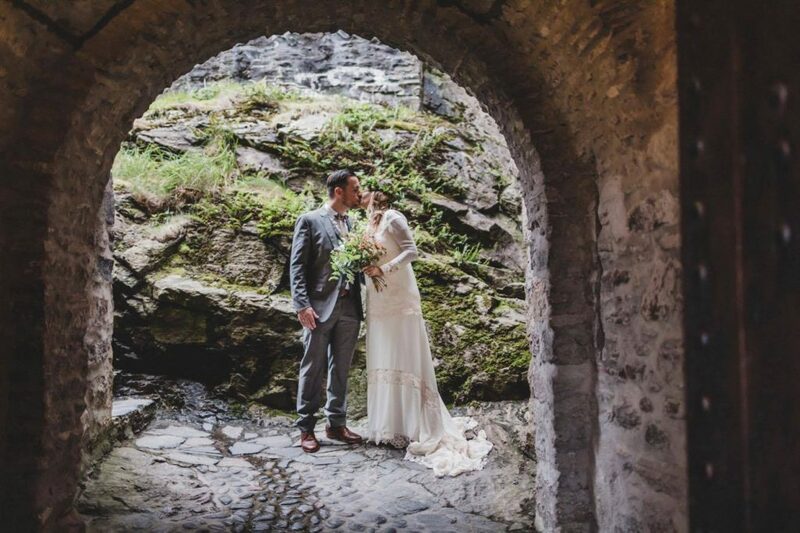 No shortage of stunning backdrops that make these ideal wedding locations – perfect for couples who want to pick their own exclusive spot for an intimate wedding/elopment. #7 Kinloch Lodge – Kinloch is a cosy, charming location full of character and Highland Hospitality. 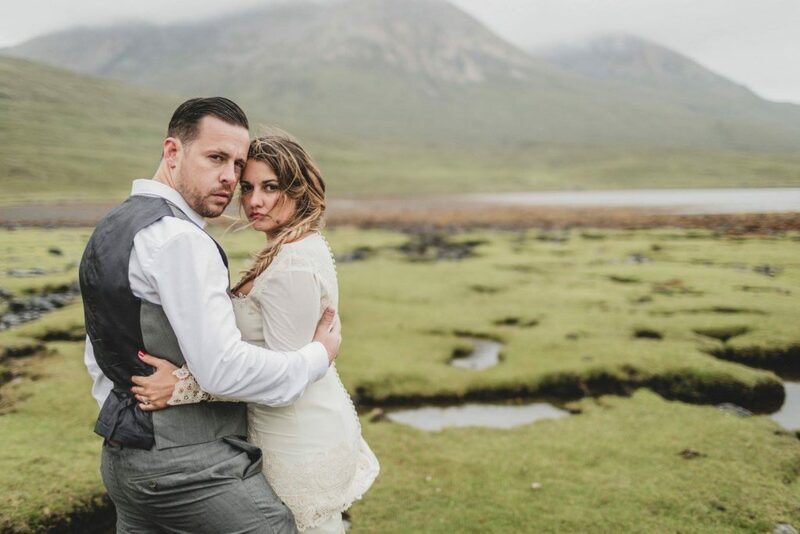 Located on the tranquil shoreline of the sea-loch Na Dal in Sleat on the Isle of Skye. Marcello Tully, resident head-chef provides an exquisite menu, using the very best of local and seasonal produce. 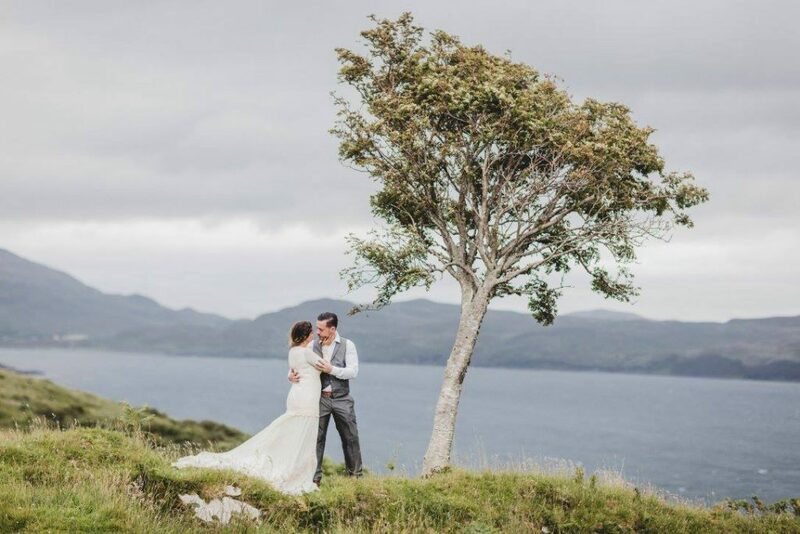 Michelin Star status was awarded to Kinloch Lodge for the fifth year running, a wonderful setting – with delicious food – the perfect place to have the ceremony, reception and even honeymoon of your dreams! #8 Skye Gathering Hall, Kyleakin Hall & Dornie Hall – All great buildings and the hub of local communities in Skye & Lochalsh. 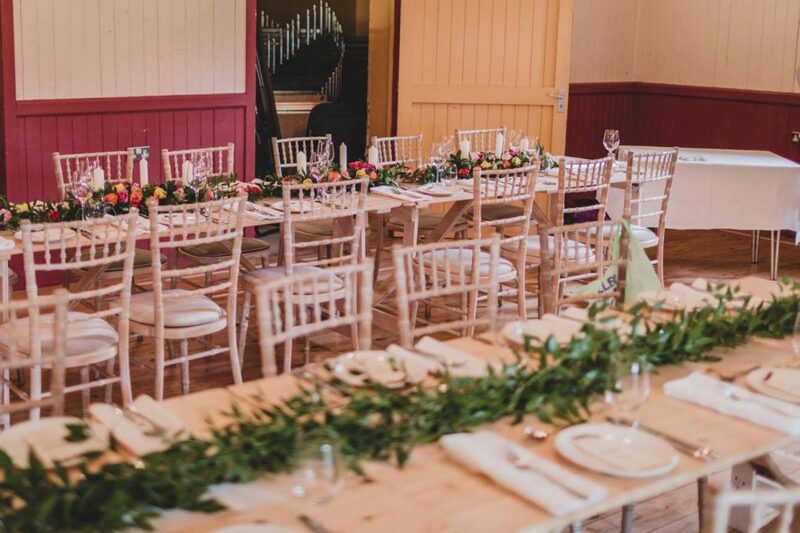 The benefits to booking a local village Hall is it’s not only a fantastic inexpensive option for your wedding, but also a blank canvas for you to decorate to your own taste and allows you to have lots of flexibility to book your own Catering, Drinks and Decorations. #9 Marmalade – This lovely old Georgian building gives a feeling of warmth and charm, and the mature gardens overlooking the village of Portree, the loch and out towards the Cuillin Mountains, is the perfect place for wedding photos – somewhere to relax with friends and family – the ideal location for gatherings of all types. #10 Dun Beag Broch – Dun Beag Broch is a fine example of an Iron Age Hebridean fortification – located on a summit overlooking Loch Bracadale and with lovely views over to the Western Isles. 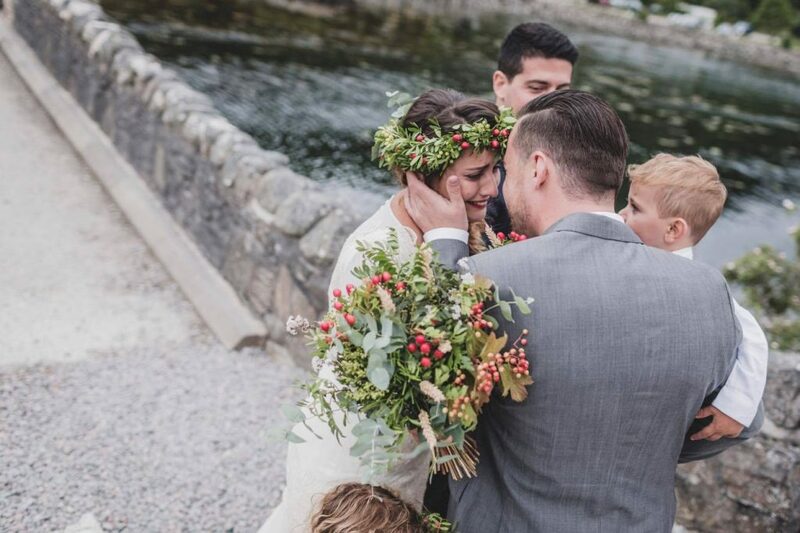 Top 10 Reasons to get married in Skye & Lochalsh……. 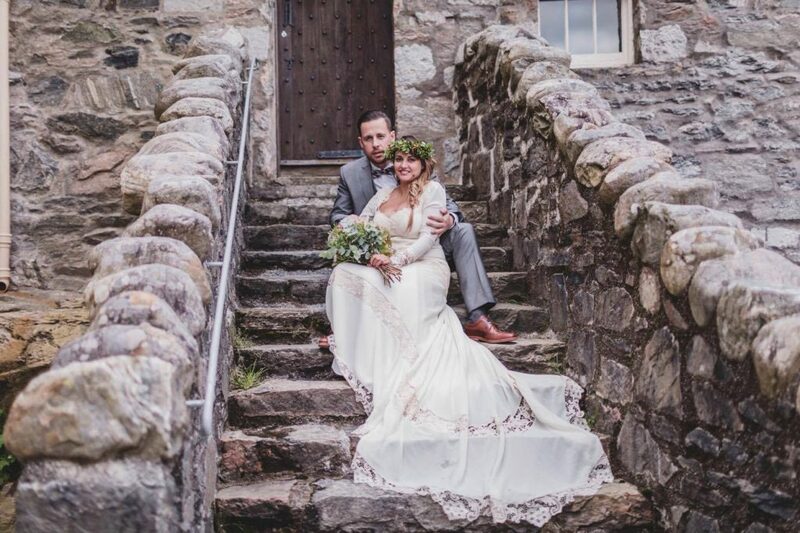 Highland Weddings based in Kyle of Lochalsh, can assist with all elements of your big day, as well as, full on the day co-ordination – my job is made far easier knowing that the local suppliers are not only 100% reliable, but they pride themselves on creativity, hard work and perfect execution. 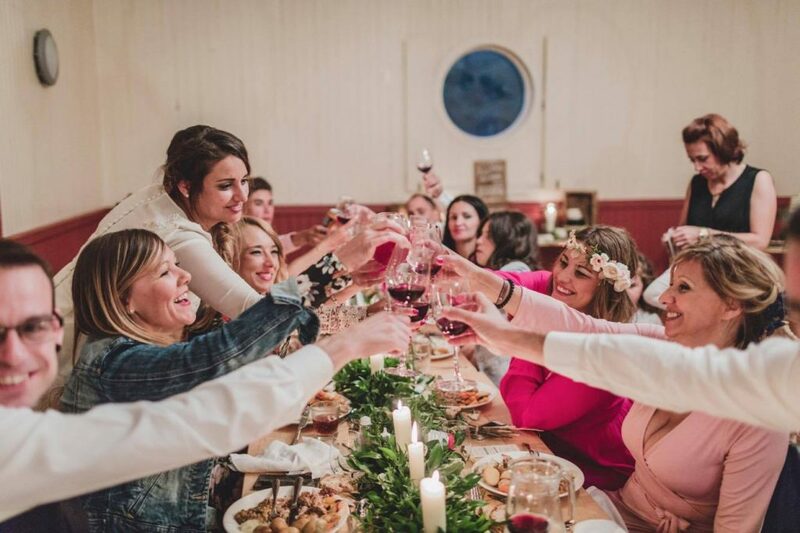 I have hand picked a collection of super talented suppliers we are fortunate enough to have locally, as well as, stunning venues & locations – Showcasing why Skye & Lochalsh is the ideal UK Wedding location! 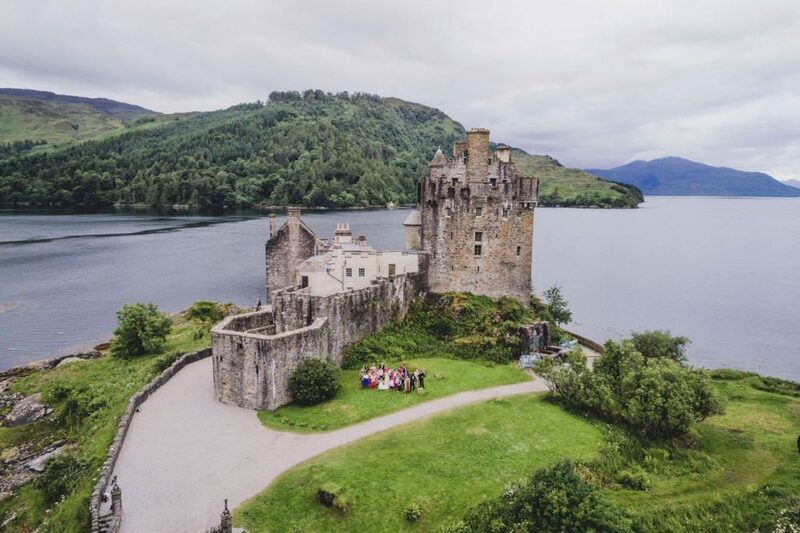 The choice is staggering; traditional quaint little churches & village halls, rugged breath taking Mountain scenery, dramatic castles and secluded Lochs and Beaches – where will you choose to share your most cherished moments? I’m a great believer in giving your cake the ‘spotlight’ – It’s a statement from your day as guests will forget décor and dresses, but they will most certainly remember that cake! 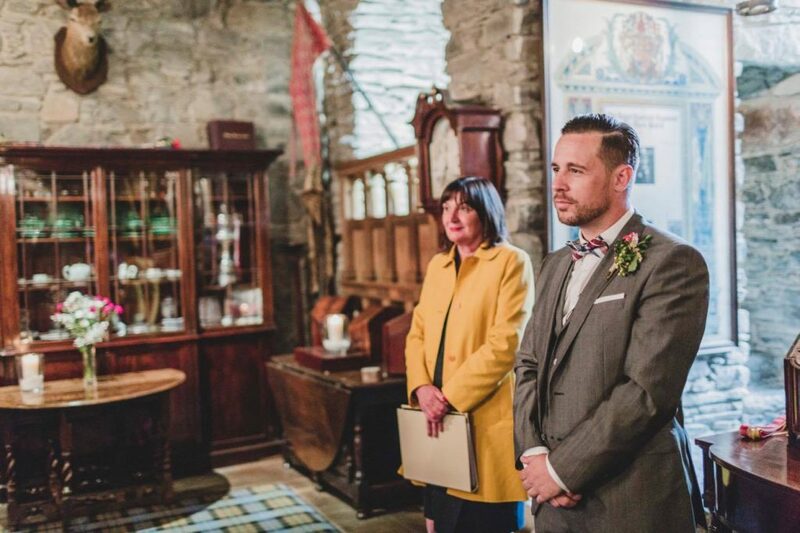 There’s more to a traditional Scottish wedding than just wearing the kilt and having a piper! 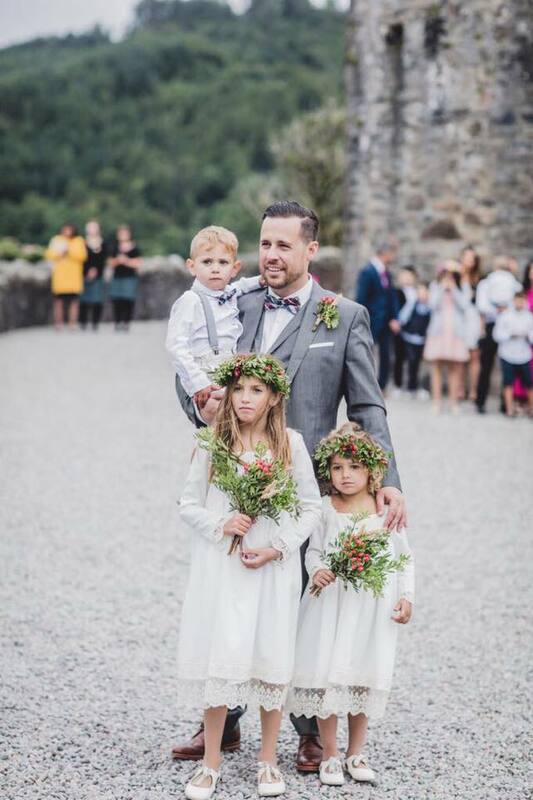 There are some quirky traditional customs that you can incorporate into your own wedding day, from a sixpence in the bride’s shoe to leading the Traditional Grand March – there is something for everyone. 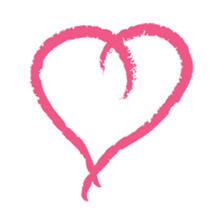 Music is a very significant part of your day – both during the service and reception. 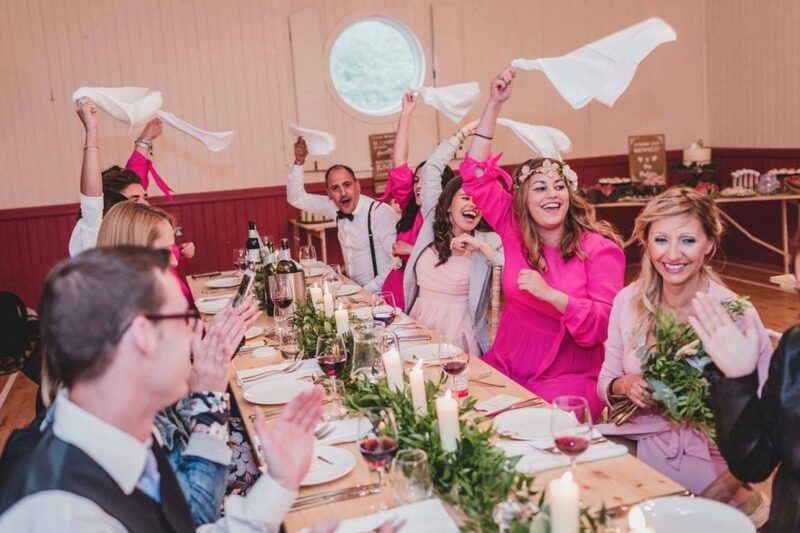 It’s very personal and should reflect the style of your celebration and create the ambience you’re looking for. We are very lucky to have a huge choice of musical talent right here on our doorstep….. Flowers bring colour, life and aroma to a wedding day – It’s important to choose the right florist for your day – so they capture your vision , but advise you on colours, seasonality and the right styles in order to give your wedding the personality and style you have in mind…..
Favours are not something you see at every wedding today, It’s a question of personal choice and budget – I personally think it’s a nice touch, with some really quirky options available locally to tie in with your Wedding Day Themes….. 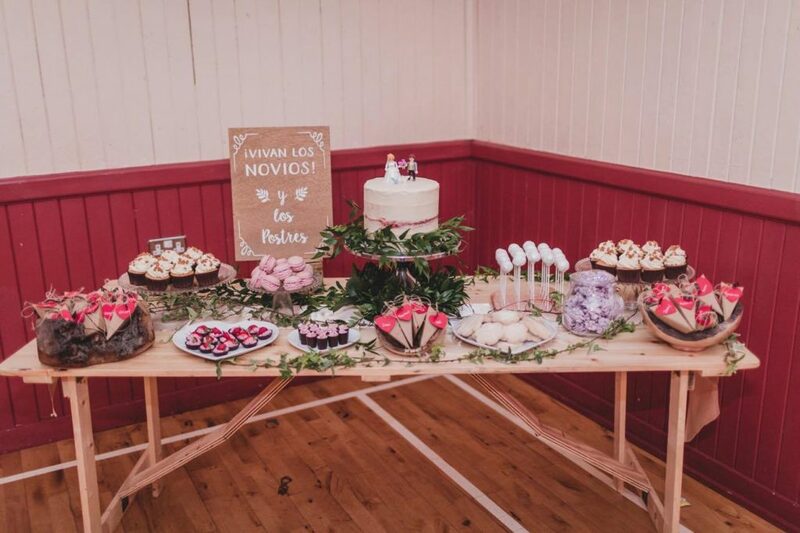 Whether you plan for canapés, a 4 course meal, a buffet, BBQ or Hog Roast – This is one element of your day that people will notice and talk about, and with the fabulous catering options available in Skye & Lochalsh your guests will easily be talking about your day for some time after…..
As you can get married anywhere and at anytime in Scotland, why would you choose not have the stunning backdrops of the Black Cuillin or breathtaking Loch Coruisk – Whether you are celebrating with nearest & dearest or just the two of you, The Island’s stunning scenery has the most intimate and romantic spots imaginable….. 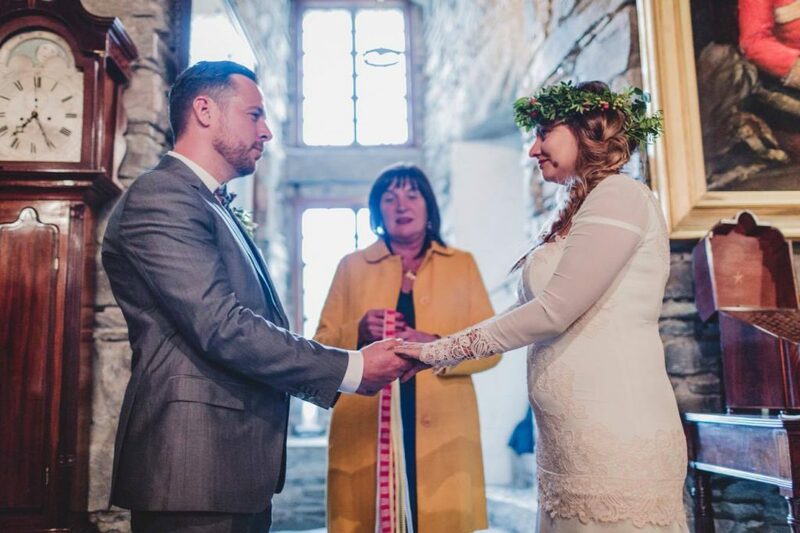 Wedding photography is one of the most vital investments of your wedding day – not only are you spending a small fortune on the biggest day of your lives, the photos are your memories of your biggest day – you have to make sure they are not only good photos, but bloody fabulous photos!